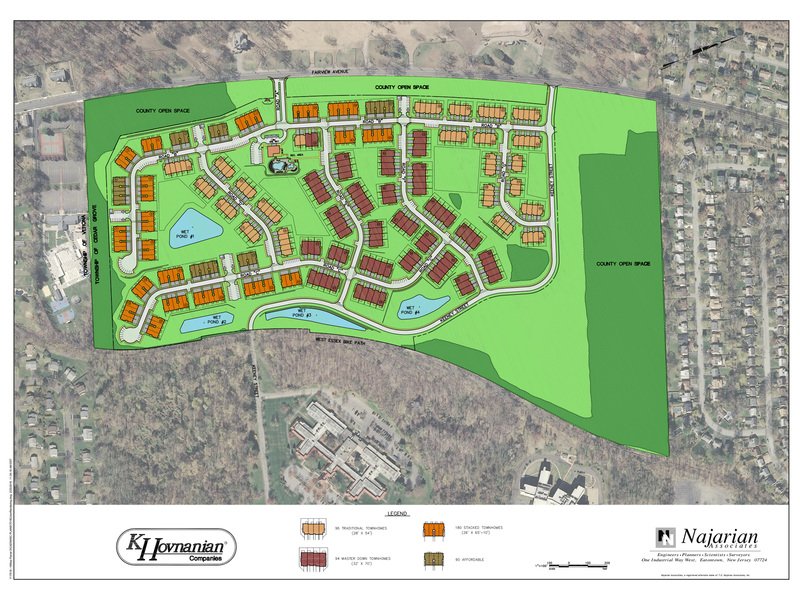 Najarian Associates provided expert testimony, specialized environmental modeling and civil engineering design services in support of a large-scale residential development project located in the Historic Village of Smithville, Galloway Township, New Jersey. 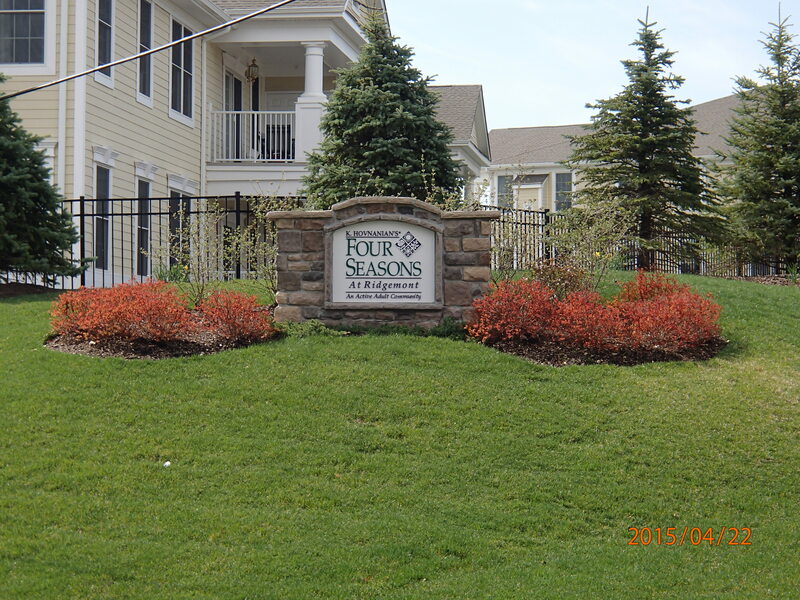 Najarian Associates provided expert testimony, specialized environmental modeling, and civil engineering design services in support of a large-scale residential development project located in the Historic Village of Smithville, Galloway Township, New Jersey. The project began back in the 1980s when a CAFRA permit was obtained for a large-scale residential development at the environmentally sensitive site. After being sued over this permit, NJDEP retained Najarian to provide expert testimony and specialized stormwater modeling services. Subsequently, the permit was upheld. In the late 1980s, the project stalled due to economic conditions, and partially built neighborhoods were abandoned. 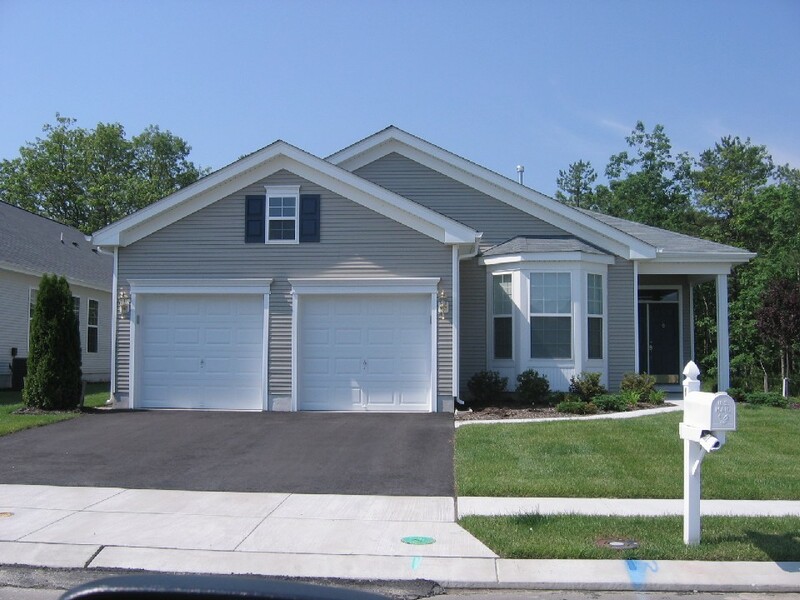 In the mid-1990s, K. Hovnanian Companies re-initiated the project and retained Najarian to provide engineering and environmental services. Najarian worked with the project attorneys to successfully negotiate an agreement with NJDEP (and the environmental groups) that allowed use of the prior CAFRA permit. To this end, Najarian revised the wildlife management plan and re-instituted the stream and groundwater monitoring program. The monitoring data, which extended from 1988 into 2010, demonstrated no significant developmental impacts. 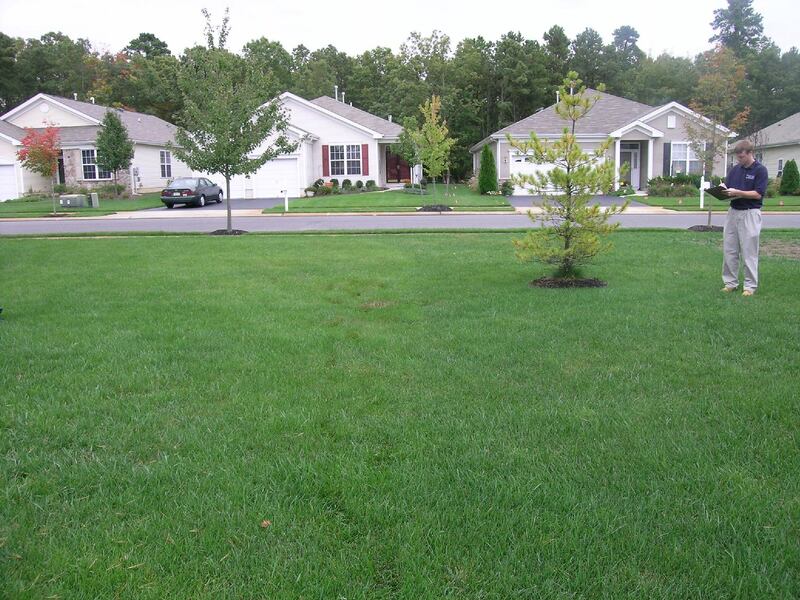 In addition, Najarian prepared all site plan applications (municipal, county, regional) and stormwater management plans. Najarian Associates strategically designed the villages to be clustered on less environmentally sensitive portions of the site with intervening wetlands, stream corridors, and natural areas. Najarian added significant utility extensions to provide services to the villages, including new and upgraded sewage pump stations. The firm designed and constructed 7,000 feet of new county road. Najarian resolved several unanticipated on-site problems. For example, when a pair of bald eagles nested briefly, Najarian provided the required agency negotiations to set an appropriate buffer. 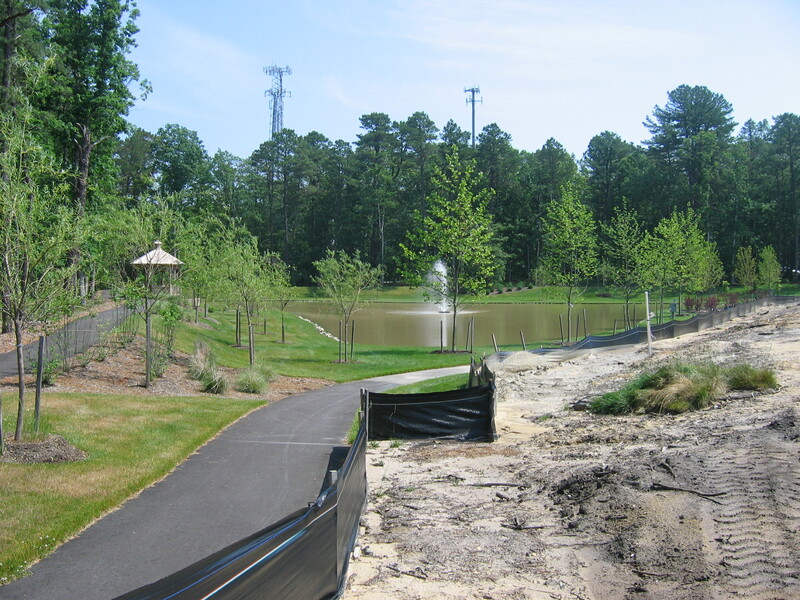 Najarian provided the necessary modified designs when a pond’s breached berm along Mattix Run required replacement. 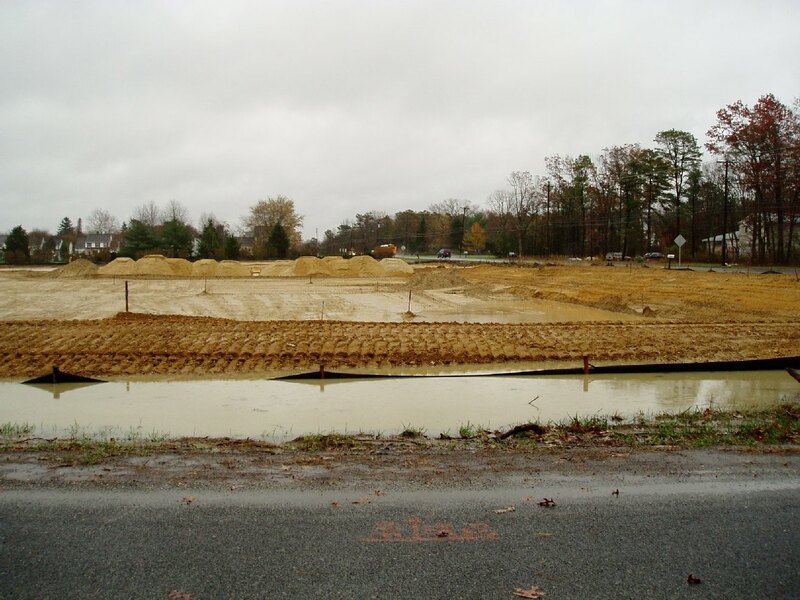 The firm demonstrated that the outfall structure was not a dam under NJDEP definitions and designed a new structure to conform to applicable Flood Hazard Area Rules. 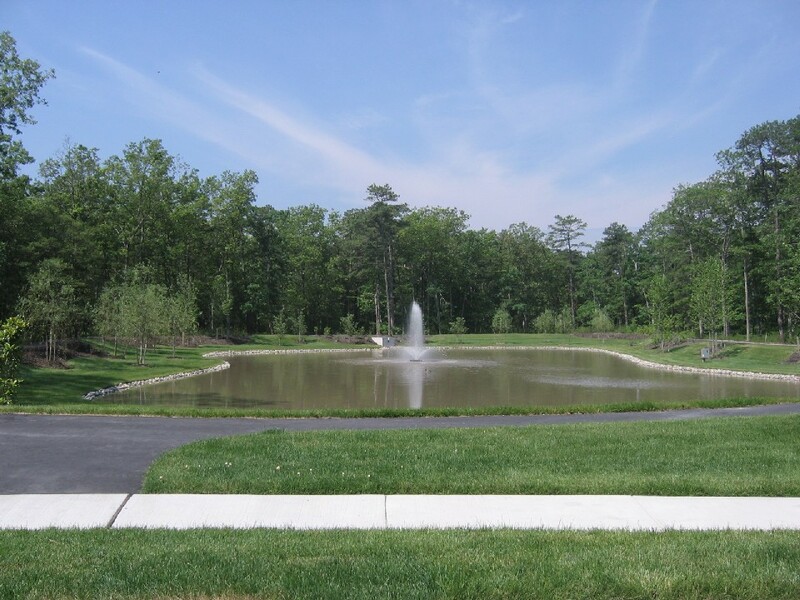 The project’s stormwater management system incorporated wet ponds that were stocked with fish and supported fishing. 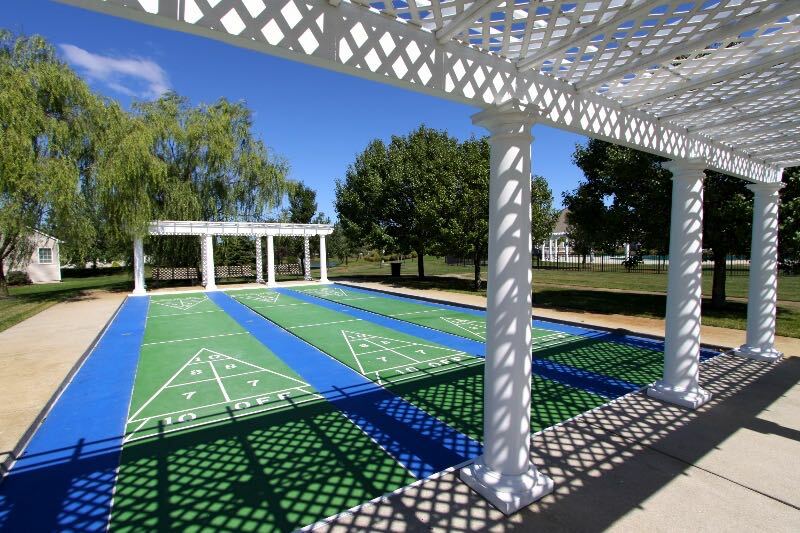 After almost 30 years, Galloway Township officials and residents are delighted with the high quality design, recreational amenities, and upgraded infrastructure provided by Najarian’s residential development project team.